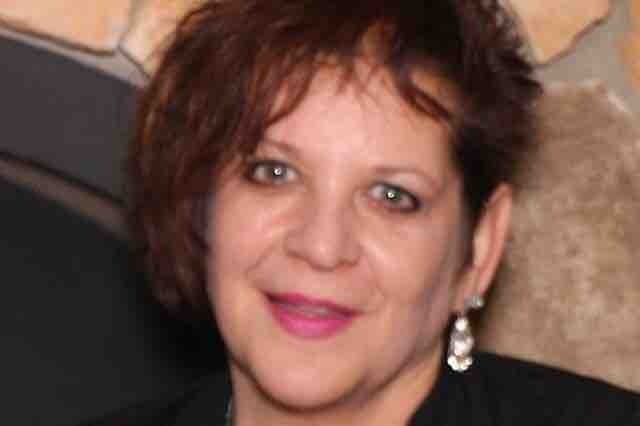 Our dear friend Polly Kenzie is currently battling cancer (Renal Cell Carcinoma). Her diagnosis came a few months ago and since then she has been unable to work. Polly is a people person, an entertainer, and a fierce friend. She has a kind and loving heart. Her generosity is what attracts people to her. She has always been there for others and now it's time for us to be there for her. Polly has medical insurance but is in need of day to day living expenses and bills. Won't you please help the dear friend who has helped so many others? Well my friends I just wanted to share with you how grateful I am to all of you for your generosity during the Go Fund Me campaign. The money was such a great blessing to me and my family. It enabled me to keep paying all my bills which was iffy once my job ended. I appreciate all the prayers and love and kindnesses from all of you. I have been very, very blessed by this horrible diagnosis. I know that sounds strange but I've reconnected with alot of old friends and such wonderful things have happened! I was asked to go down and stay with my sister, brother-in-law and my mom in Florida. That was so relaxing. Now I've been asked to accompany a recently widowed friend of mine on an all expense paid vacation!!! I've always enjoyed traveling so this is a little dream come true!! I just wanted to again thank you all and please keep the prayers coming. I have 3 more "spots" in my chest cavity that my oncology team will address when I get back from my trip. I am keeping God's faith that these will also disappear!!! Just got in from the Oncologist. Biopsies on throat and thyroid were benign!! Thank you Jesus. Seems that the cancer in the chest cavity appears to be shrinking but the Dr. would not confirm positively, but she was optimistic. She wants to wait and repeat the scans after a few more chemo's. All of my levels and compromised immune system seems to be going back to normal levels. All in all, I am feeling very positive about beating this!! Thanks to all of you again for all your encouragement and financial assistance.